Use the form below to contact tour Explore Cuba directly. Establish a close connection to the picturesque natural landscapes, lively city streets and warm welcoming locals through our week-long people to people tour. 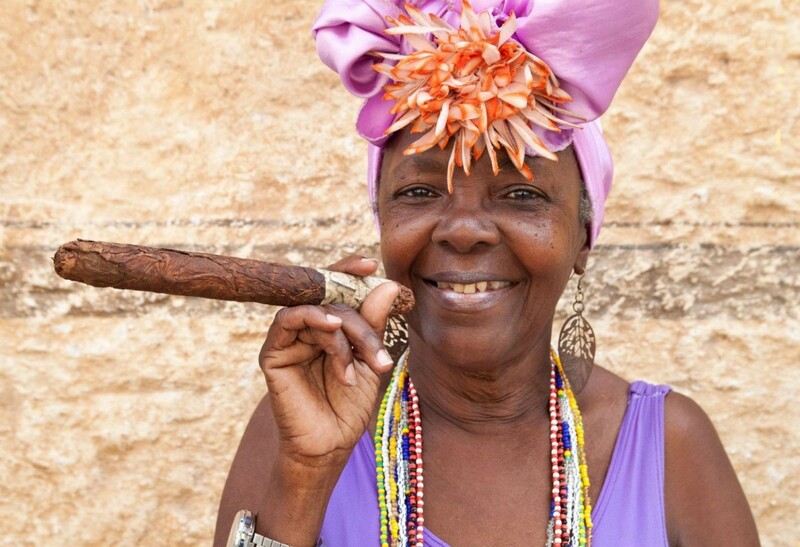 Fulfill your wanderlust and uncover all that Cuba has to offer with a tour of the island’s most prestigious regions. Spend time exploring the urban center of the island before departing for the famous coastline, touring the lush interior regions along the way. This seven day tour visits three distinct landscapes and highlights a sample of every aspect of Cuban culture, history, and everyday life. Learn how the country’s most coveted exports are produced, enjoy authentic dishes at traditional dining venues, explore unique markets and places of interest and most importantly create new and lasting memories that will be cherished long after your journey ends. 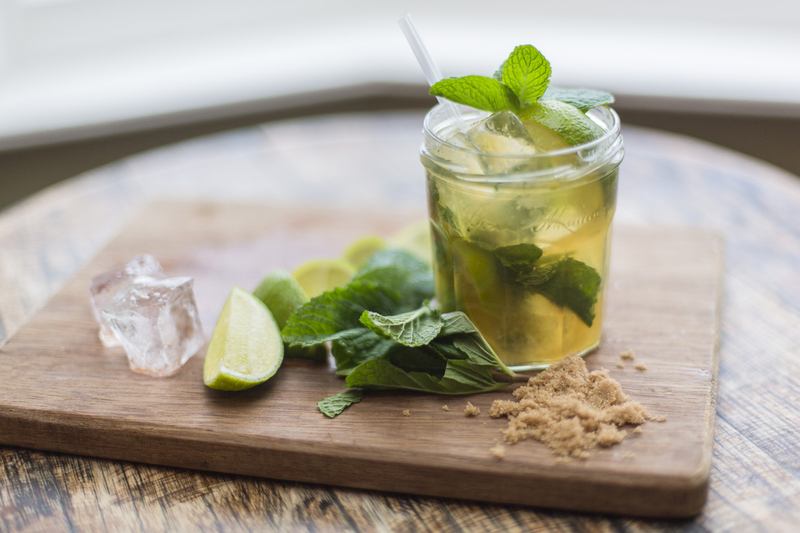 Escape the busy streets of Havana and depart for the countryside for a farm-to-table excursion and handpick the produce for your lunch at the world renowned Havana Mediterraneo, a paladar that locally sources all of their ingredients to create the freshest dishes. After a visit to the Callejón Hamel Art Project, the afternoon will continue with a panoramic bus tour of downtown Havana. Take a stroll through the downtown market and explore the arts and crafts of the community, perfect gifts to take home. While downtown, tour a cigar factory to learn and watch the historical process of manufacturing the best cigars in the world. After lunch, visit the Hotel Nacional and be absorbed in its grand architecture while enjoying a cafecito break before departing for the marina district. For your last night in Havana, enjoy a dining experience developed from culinary influences from around the world. 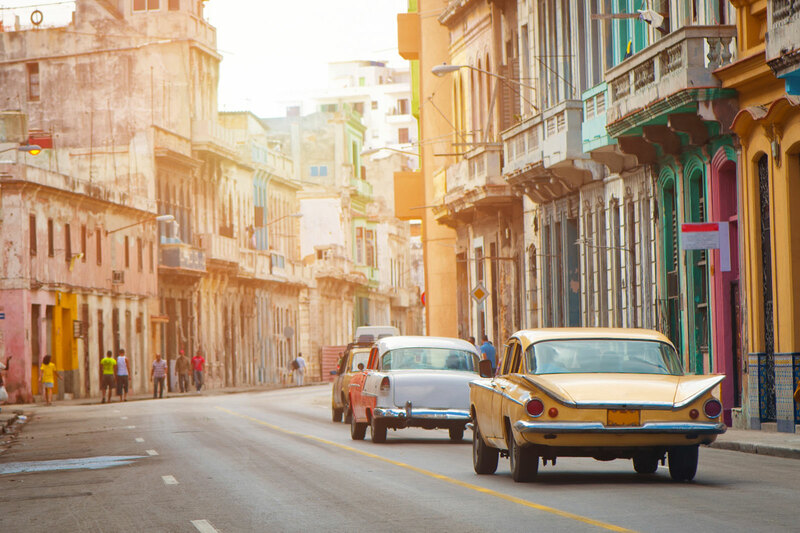 Leave the island’s urban mecca of Havana behind and head east to Matanzas. Continue on to Varadero, one of the most beautiful beaches in the Caribbean. Day excursion to Cárdenas- known as the Flag City, a typical Cuban town with lively legends and beautiful colonial architecture, this is where the current Cuban national flag was first flown in 1850. Visit the “Battle of Ideas” and the Oscar Maria de Rojas museum. 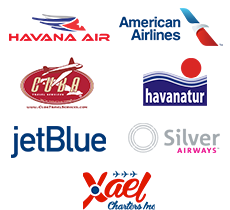 Depart from Varadero to Havana’s Jose Marti International Airport for your return back to Miami.